- The Quran, a book which brings glad tidings to mankind along with divine admonition, stresses the importance of man’s discovery of truth on both spiritual and intellectual planes. 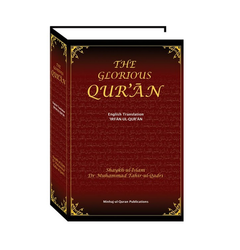 We are engaged in offering a quality approved range of Holy Quran Books. Bangla Quran with Translation & Transliteration. Font size Large. Available in both white paper and Art paper. 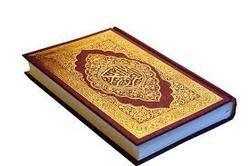 We have gained rich industry experience for offering a wide array of Quran Books to our valued clients.